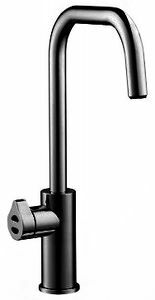 Zip Cube Design > Filtered Boiling Hot Water Tap (Gloss Black). Design Cube HydroTap. 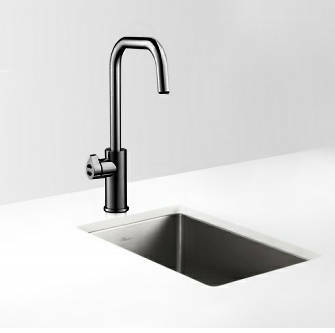 Kitchen tap in gloss black with filtered boiling hot water. 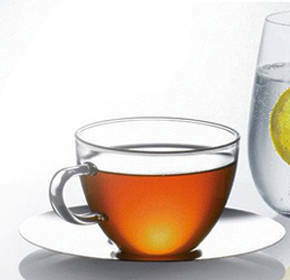 The Zip Cube HydroTap design range, you have the choice of boiling hot water, chilled or sparkling. In another beautiful style, the HydroTap Cube delivers the water you have always wanted, with the design you have always desired. Just perfect for making your tea!